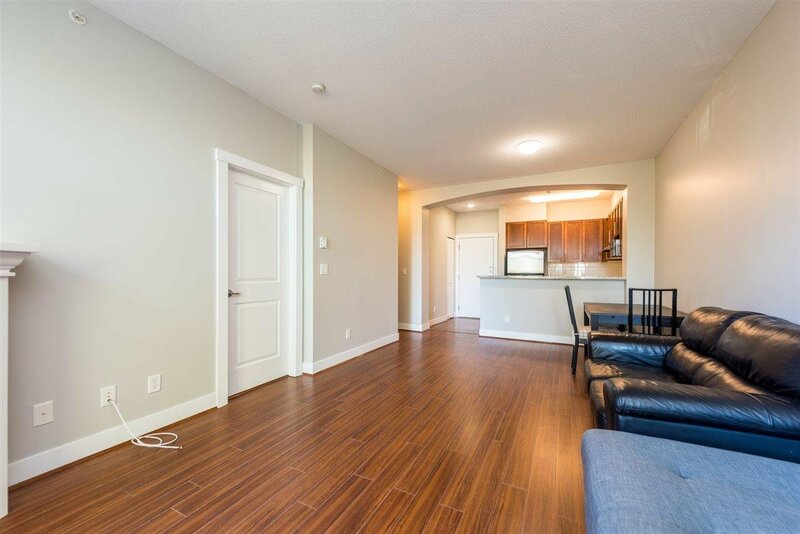 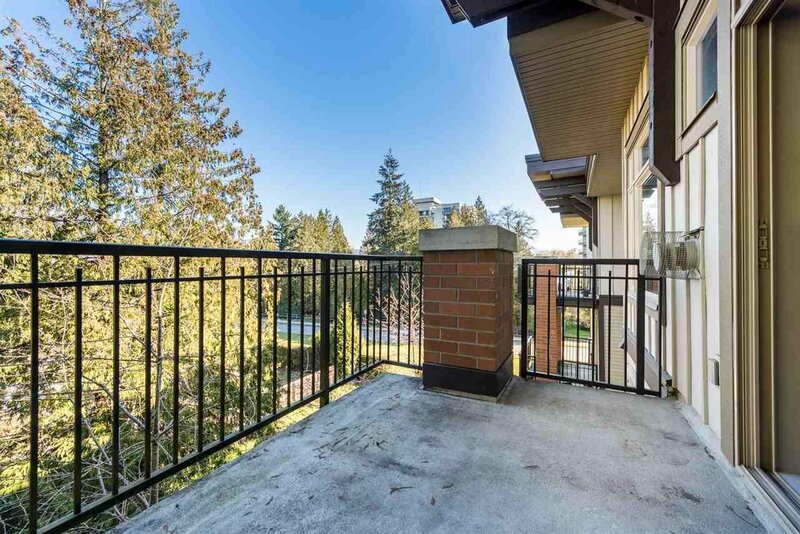 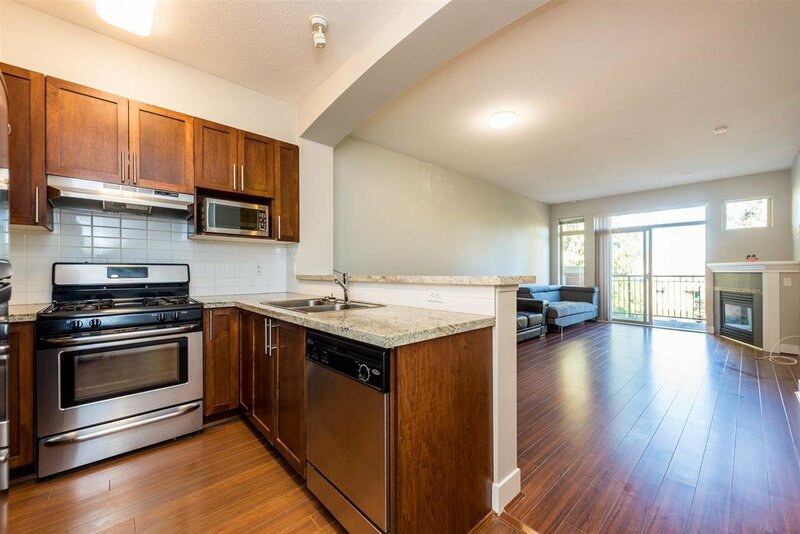 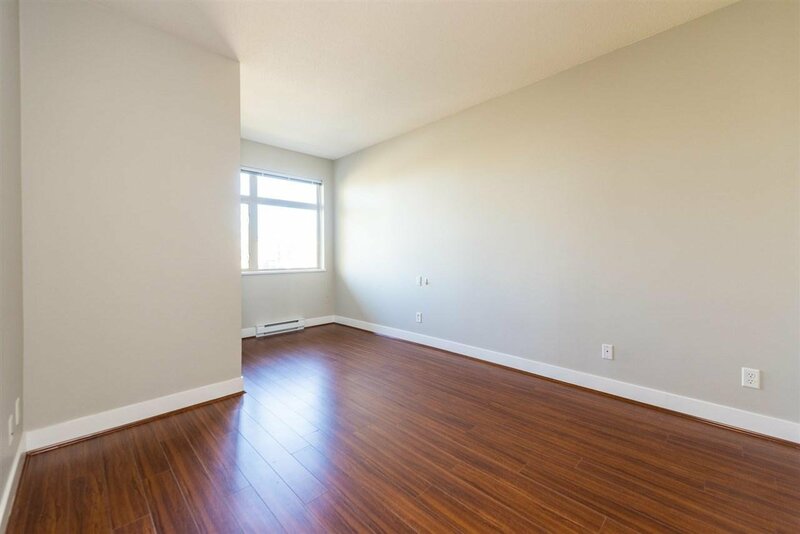 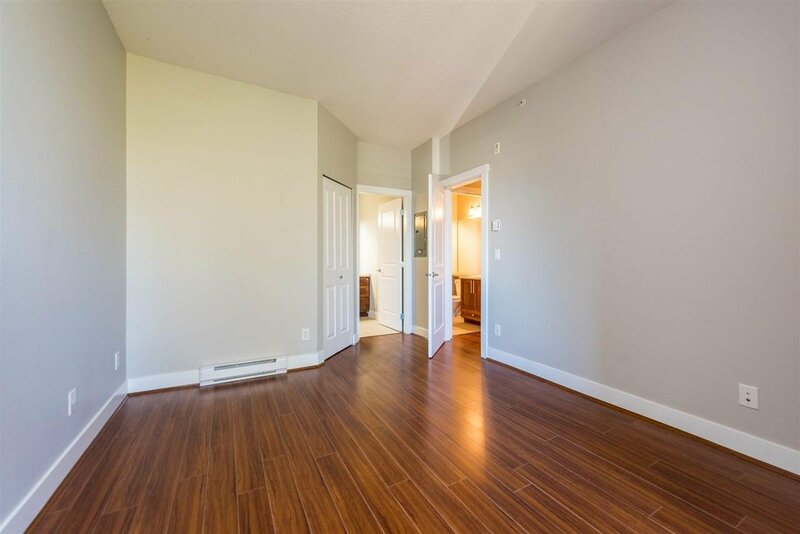 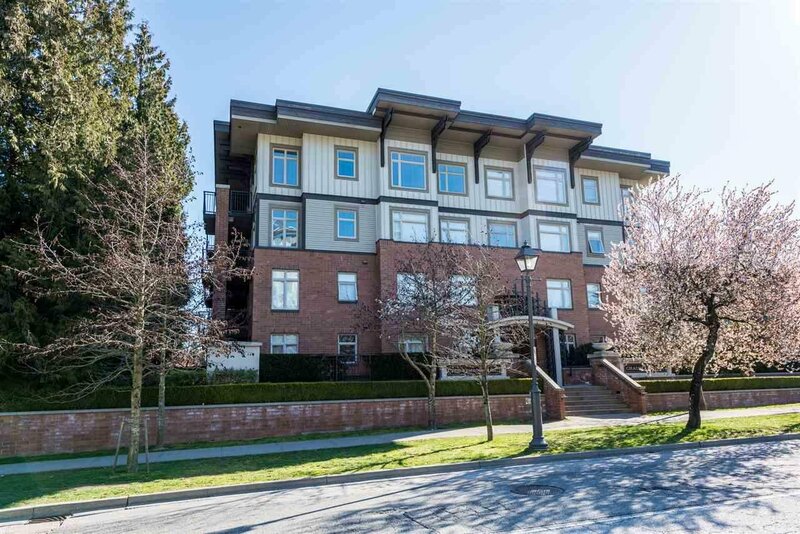 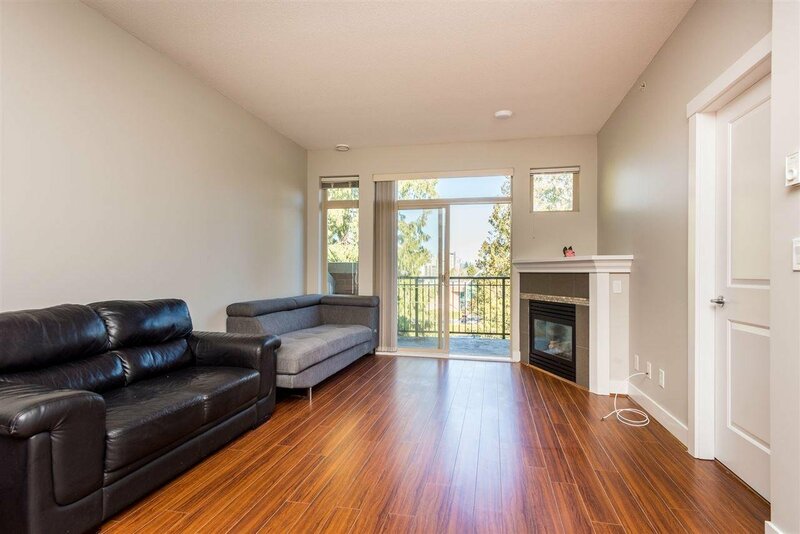 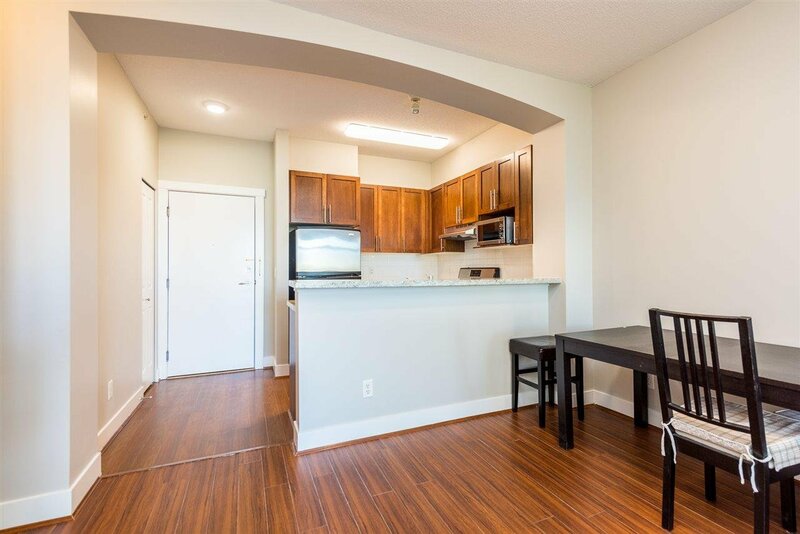 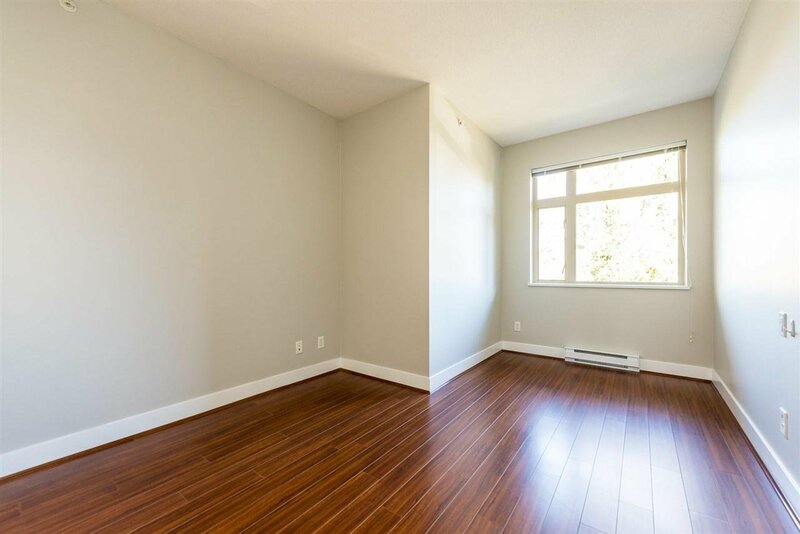 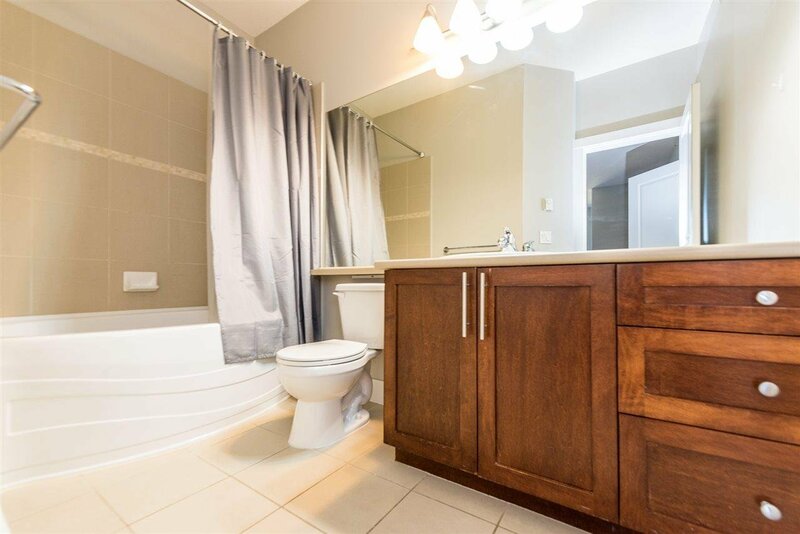 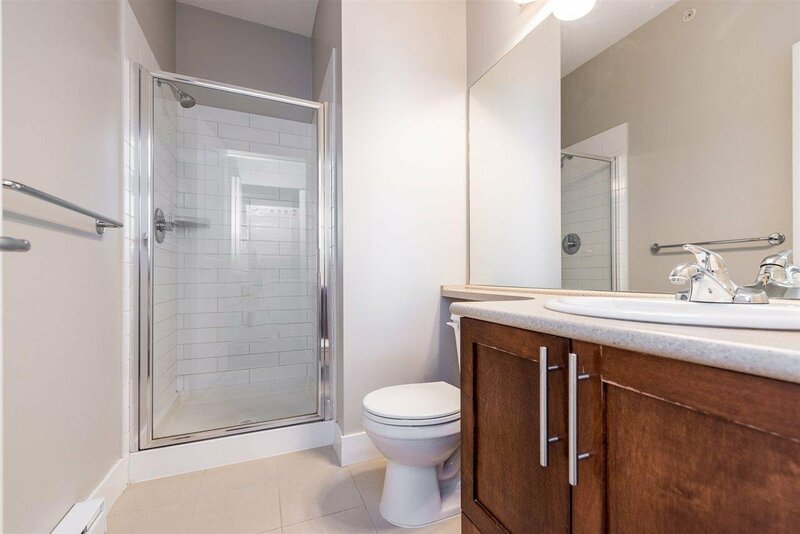 405 2250 Wesbrook Mall, Vancouver - 2 beds, 2 baths - For Sale | Teresa De Cotiis - Behroyan and Associates Real Estate Services Ltd.
"Chauncer Hall" built by Polygon. 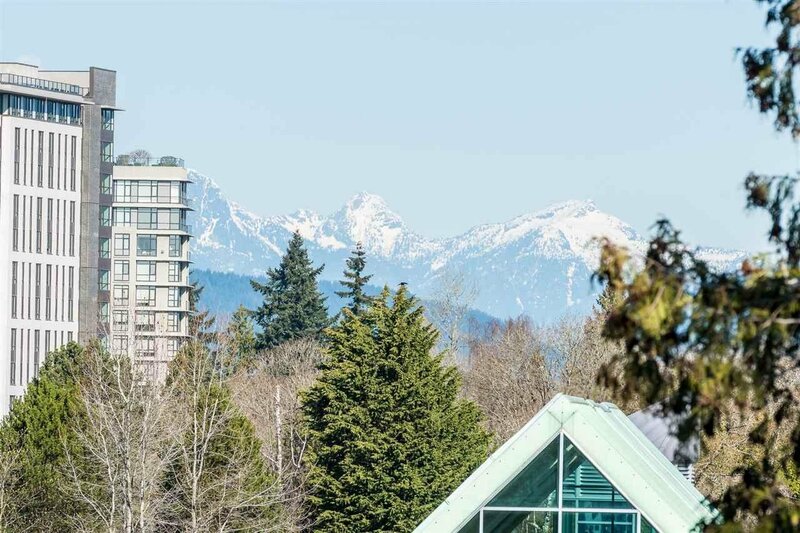 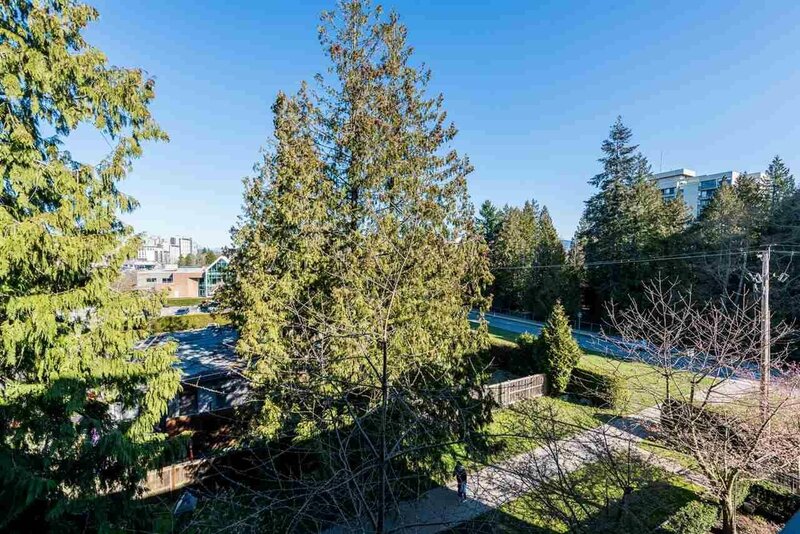 Quiet, north facing top floor penthouse unit with mountain view, spacious design and perfect location in the heart of UBC. 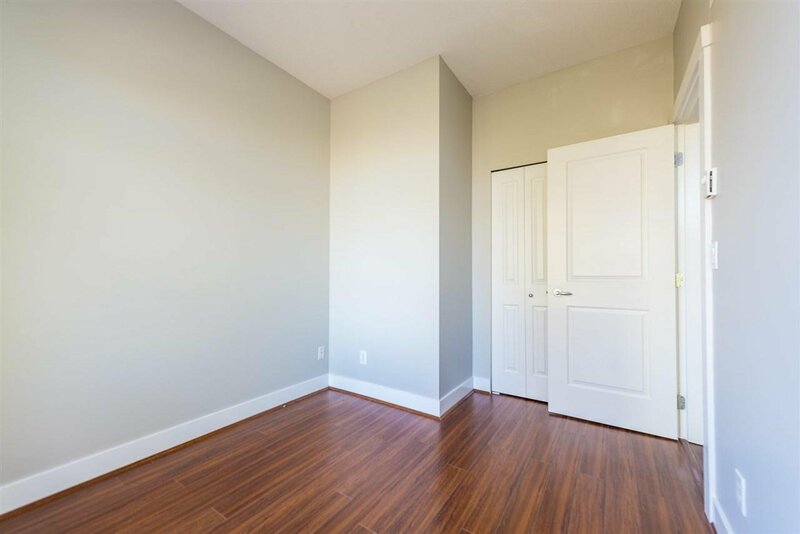 Gorgeous Open floor plan, 846 sq ft living area, 2 bedroom + 2 bath, large walk in closet. 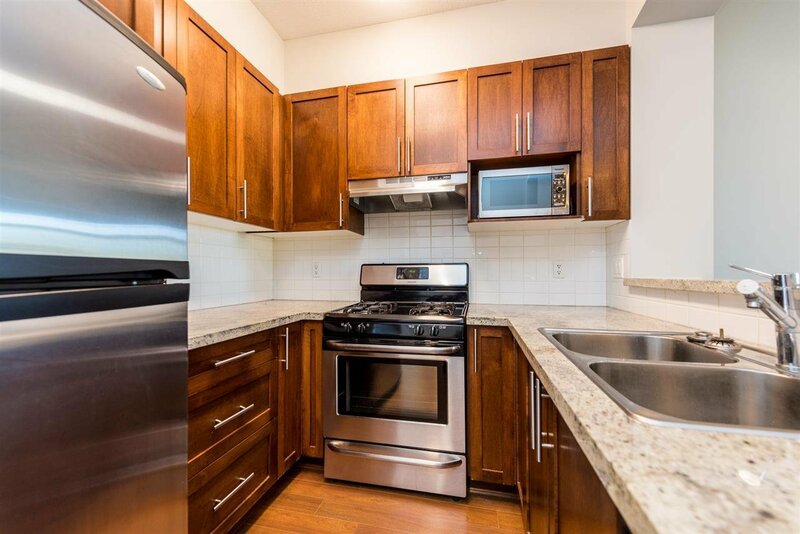 Quality finished kitchen including stainless steel appliances + granite counter tops. 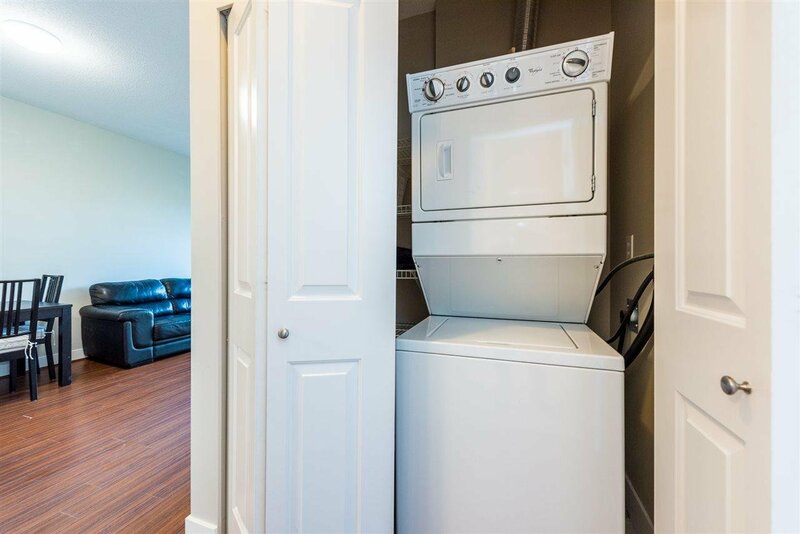 Underground parking stall included. 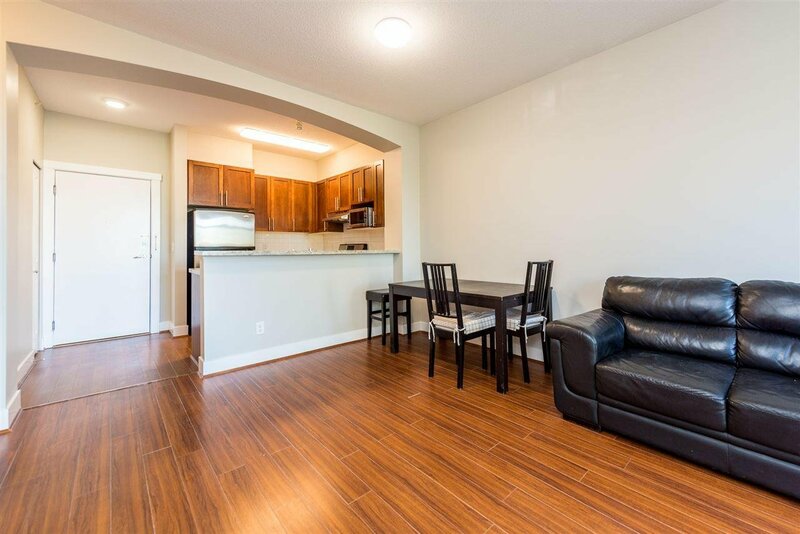 Close to all amenities and transportation.